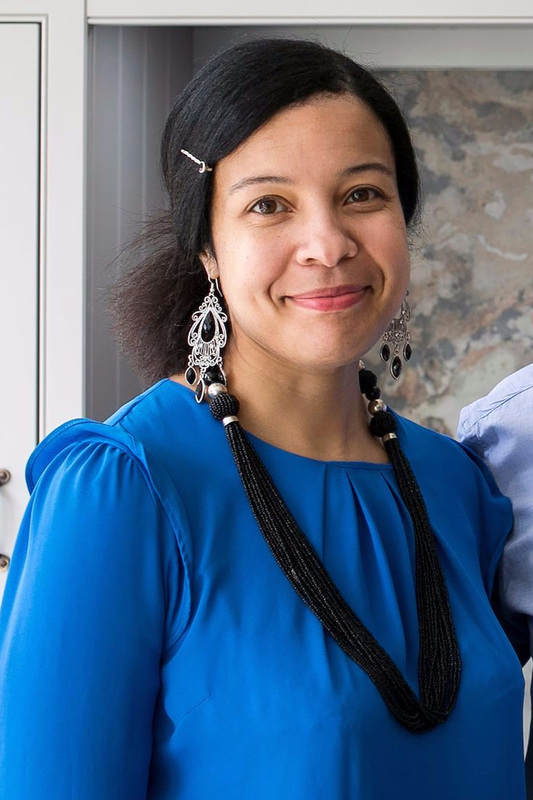 Lindsey is one of the members of the Burlanes design team you will meet if you are planning a new kitchen, bathroom or living space in your home. 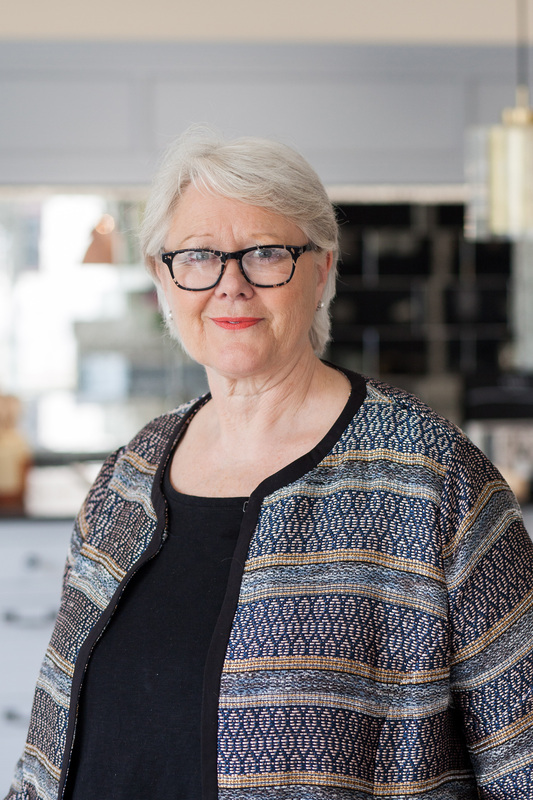 Lindsey is passionate about high quality, handmade, bespoke design for kitchens, bathrooms and interiors. 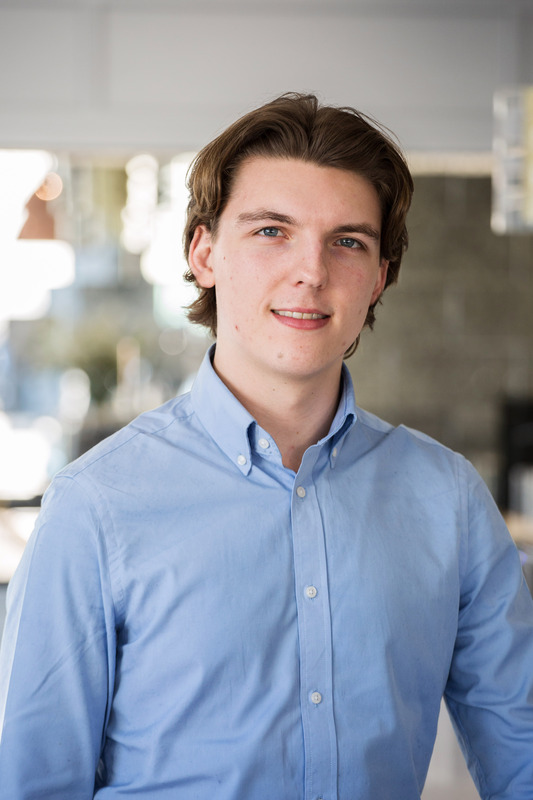 Sean joined the Burlanes Design Team in February 2019, and is based at Burlanes Chelmsford alongside Jarrett. 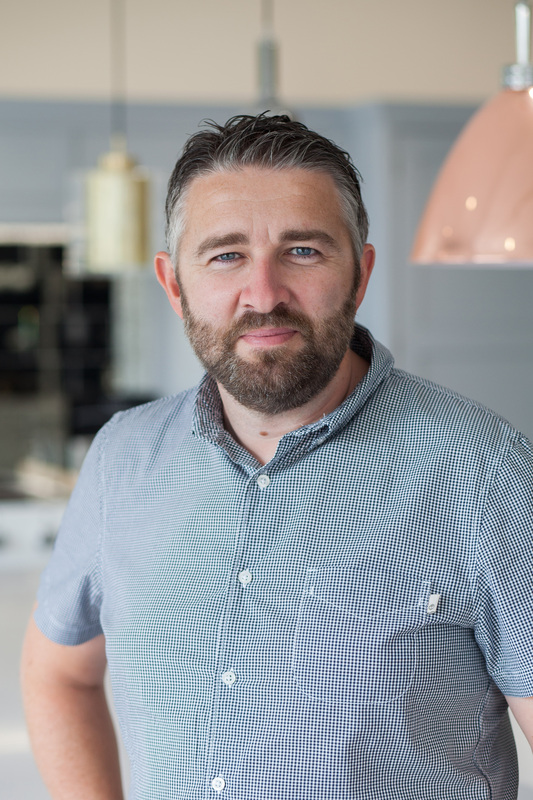 Sean has a wealth of knowledge in kitchen and furniture design, with over 10 years' experience in the industry. Learn more about Sean here. Jarrett joined the Burlanes design team in February 2018 and is based at Burlanes Chelmsford, alongside Sean. 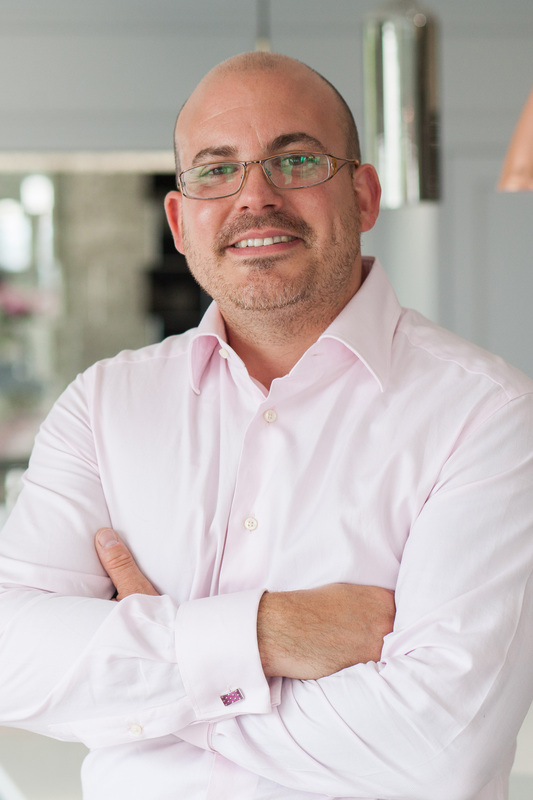 Jarrett has a real design flair, a passion for kitchen design and valued experience in the industry. Read more about Jarrett here. 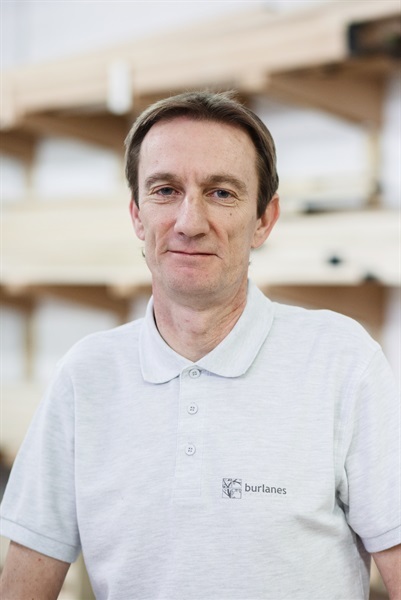 As Burlanes' Production Manager, Dave is responsible for overseeing the day-to-day running of our Kent workshop, and ensuring our beautiful pieces of furniture are finished to an impeccable, unrivalled standard, every single time. Learn more about Dave here. 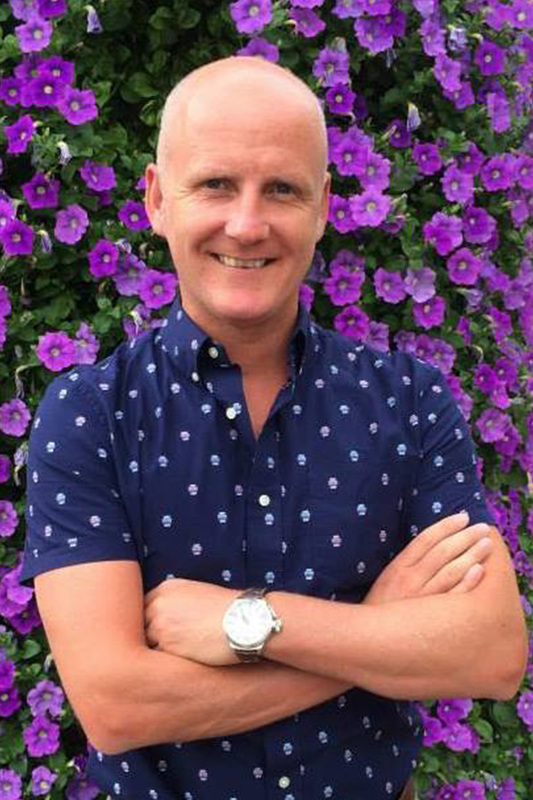 Andy is our Project Manager for all Essex and London installs, and is responsible for ensuring that all projects run smoothly and efficiently, and that all of our clients’ needs are met. Learn more about Andy here. Based in our Kent workshop, Lucy oversees all Marketing elements for Burlanes, including the management of our website, social media channels, events, brochures etc. Learn more about Lucy here. Based in our Kent workshop, Remi is responsible for the smooth and efficient running of Burlanes' day-to-day operations. Based at the Burlanes workshop, Beth oversees all administration in relation to purchasing, orders and deliveries. Founded in 2010 by Danny Wood, Burlanes has grown quickly into the business it is today. Based in our Kent workshop, Danny also project manages our Kent, Sussex and London Installations Team, ensuring that our clients' needs are always met. Learn more about Danny here.